As regular readers will know, I’m actively involved in the drug law reform (DLR) movement here in New Zealand. In particular, I’m actively involved in the cannabis law reform (CLR) movement. And I regularly see some of my fellow cannabis law reform activists dissing other people’s drugs. My fellow cannabis law reform activists, how can I put this politely? Stay off the synthetics and stay off the booze! Here are some wise words from Vince McLeod, author of the Cannabis Activist’s Handbook: A How-To Guide for Fighting Cannabis Prohibition. [A] common mistake is to attack alcohol and alcohol users. People who enjoy drinking alcohol are often the same sort of people who would enjoy using cannabis, and they will not support cannabis law reform if activists harp on about the damage done by alcohol. Most importantly, cannabis law reformers are not arguing for alcohol prohibition, so there is little advantage in pointing out the damage caused by it (unless the activist is making the argument that the harms done by alcohol are considered acceptable by society and therefore cannabis ought to be accepted as well). At all times, the cannabis law reform movement must resist any and all efforts to divide it. There are not enough cannabis law reform activists to survive any kind of factionalisation, and prohibitionists are well aware of this. The classic way of doing this is to set cannabis users who have different goals against each other. … Do not fall for this … the division and infighting caused … do incalculable damage to the movement. Another way of achieving this is to set cannabis users off against their natural allies. 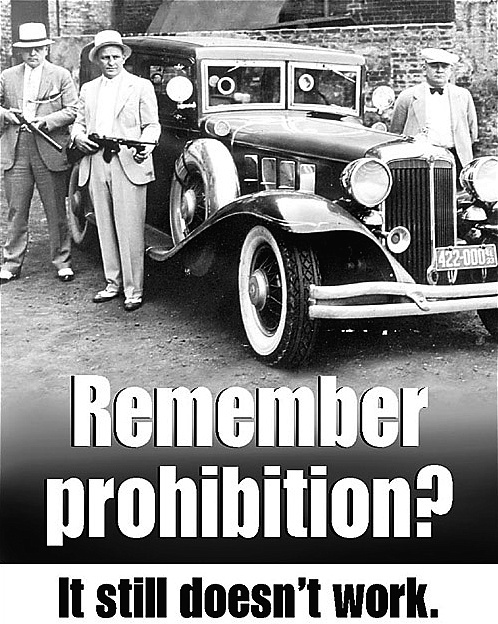 Alcohol was once prohibited, and many of the same wowsers responsible for that are responsible for cannabis prohibition. Likewise, many of the same people who believe that people should be free to drink alcohol believe that people should be free to use cannabis. For these reasons, the cannabis law reform activist should resist the temptation to attack alcohol and alcohol users, even if the evidence is clear that it does more damage to individuals and society than cannabis does or ever could. It is a strong argument to point out that if society can deal with alcohol it can deal with cannabis, but it is best to leave it at that. 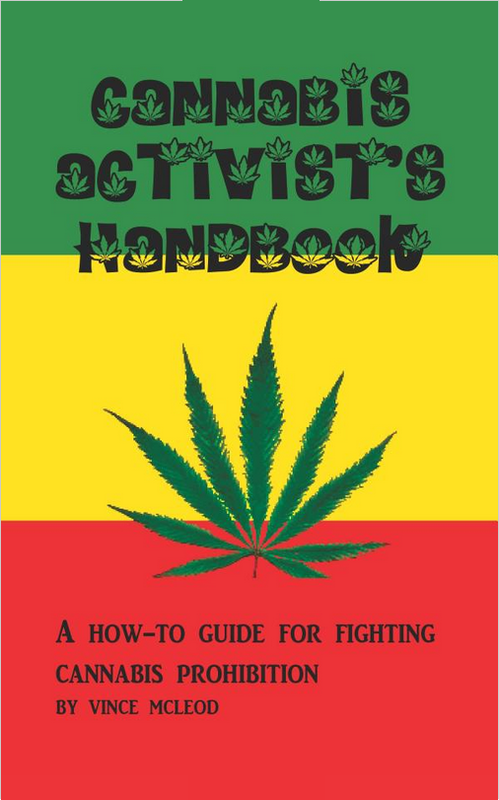 The Cannabis Activist’s Handbook is published by VJM Publishing and is available in paperback or as a Kindle edition from Amazon. Previous PostThe problem of comorbidityNext PostSatanist or reptilian shapeshifter? … Good post…. I hope that is a lesson to you Richard!